At Plantation our favourite season is spring! When you arrive at Plantation we want you to feel comfortable, inspired, and most of all NOT intimidated. 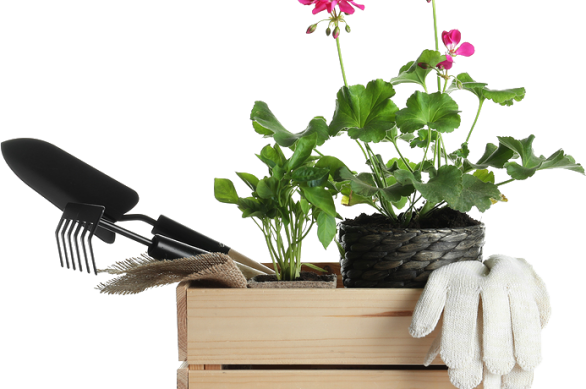 Our approachable and knowledgeable staff know what it takes to get your garden growing whether you are a first time beginner or a seasoned pro we are here to help. Annuals give an abundance colour… We carry an incredible selection of annuals to brighten up any sunny or shady locations. 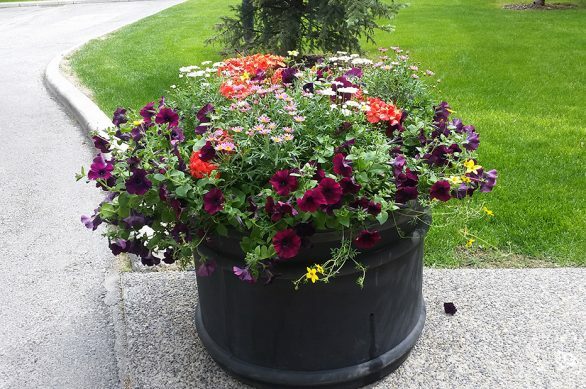 2.5″, 4 inch and larger including hanging baskets and planters. Look for the Tried & True Brand Tags for 100% certified organically grown. Incredible selection of sizes, shapes, and colours. 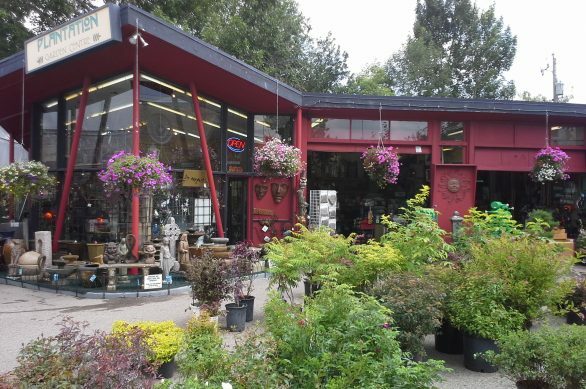 Plantation Garden Centre carries a great selection of Prairie hardy shrubs, trees and evergreens. We also specialize in fruit trees and edibles. 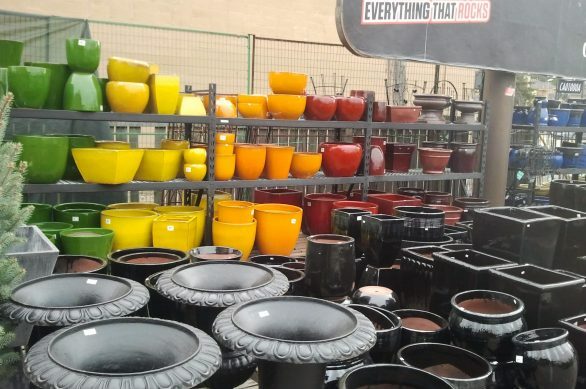 Great selection of planters made from ceramic, concrete, fibreglass, and plastic in many sizes and uses. The number one rule in gardening is to amend the soil before planting. 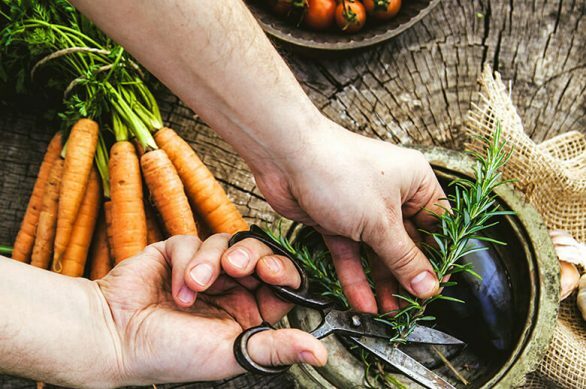 Adding organic matter and amendments will help your flowers and food reach its potential. We stock a full selection of Certified Organic soils and composts as well. Soil needs can often be confusing so let us help you simplify. We love climbers at Plantation Garden Centre, from edible vines such as grapes, hops, goji berries etc. To annual flowering vines such as passionfruit and black eyed susan vines. We have it all! Check out our extensive selection of clematis as well. We carry at least 4 seed companies in our store including Renees seeds, West coast seeds, wild rose seeds and Osc (Ontario seed). A good portion of Renees and West coast are organic and the Wild rose heritage seeds are 100% Heirloom, open pollinated, and GMO free seeds grown and collected right here in Alberta! Water features bring the comforting and soothing sounds of running water to your garden as well as creating a necessary focal point. Birdbaths are an easy way to attract birds to your yard and come in many styles to compliment your garden.